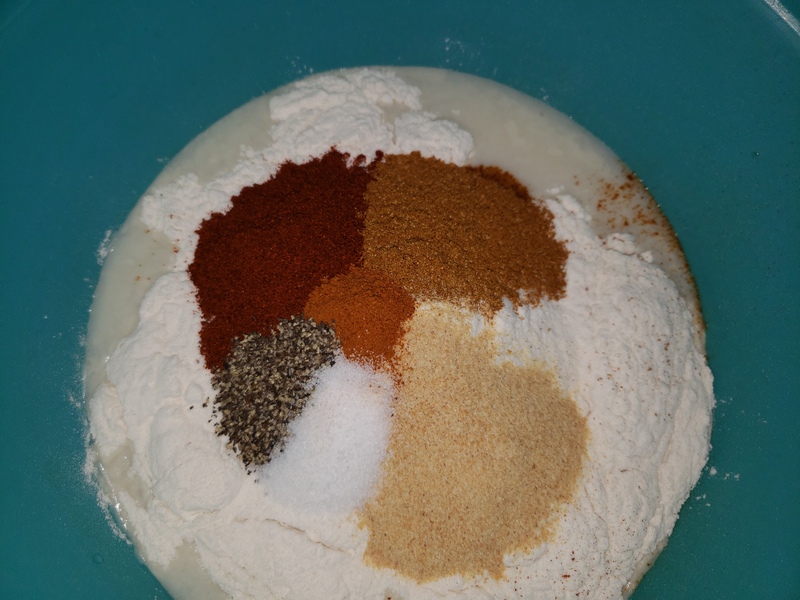 It’s been awhile since I’ve shared a recipe with you guys, and I figured since I had some downtime, I’d share a current favorite in the house! 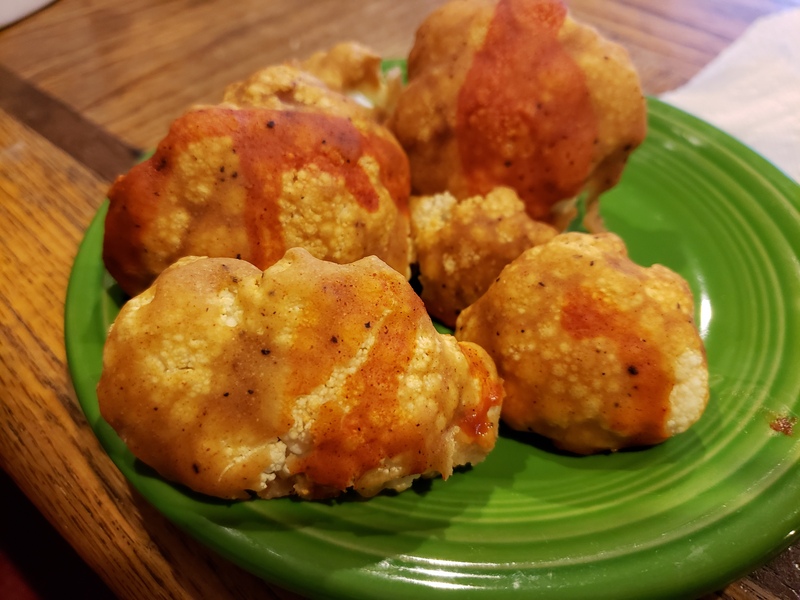 I’ve tried a few different cauliflower recipes in this house from garlic parmesan roasted bites, cauliflower rice – next I absolutely need to try a flavorful cauliflower crust recipe – but these bites are hands-down a favorite! These are vegan, if you’re into that, by the way! Let’s just dive right in! Remove the tray once again and VOILA! Get yourself some dip and have yourself some cauliflower bites!